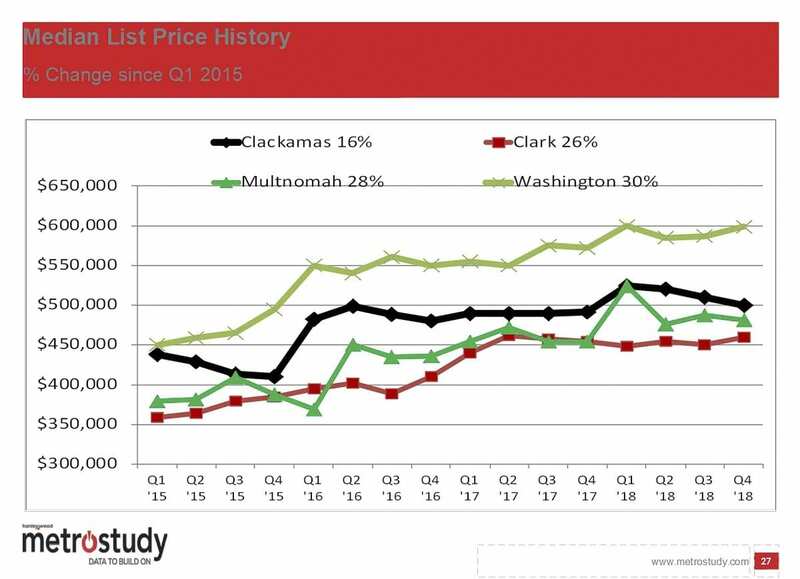 CLARK COUNTY — Despite a recent downturn in the housing market overall, Clark County appears poised for continued growth according to recent data from MetroStudy of Seattle. Todd Britsch, regional director, made that conclusion recently during a presentation to the Building Industry Association of Clark County. 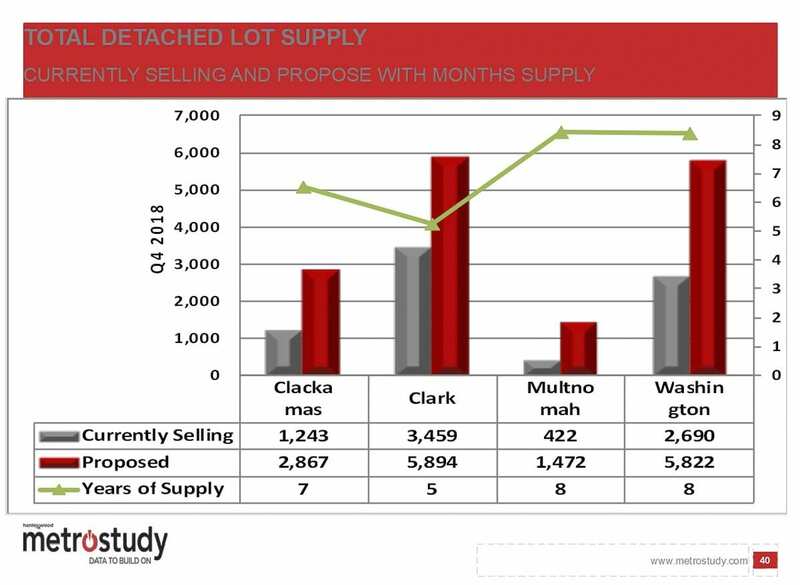 That situation has changed somewhat in recent months, as Washington County brings new single-family home lots into production, but Britsch says the overall regional picture shows the bulk of new development happening in Clark County. Nationwide, and even in many places in the Portland Metro area, new home sales have been trending lower, year-over-year. The lone major outlier that has had analysts scratching their heads was the 3rd quarter of 2018, when year-over-year sales of new construction single-family homes jumped 32 percent, before settling back into negative territory in the 4th quarter. 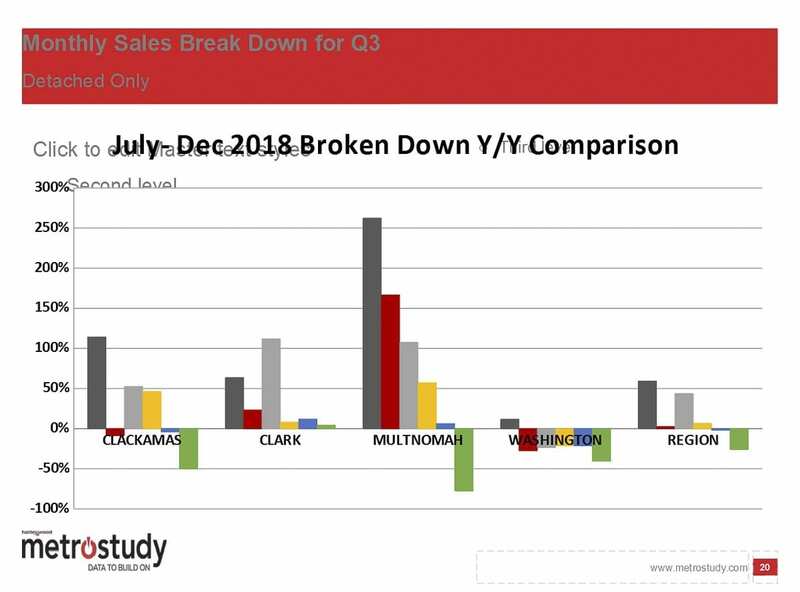 Despite the national trends, Britsch expects home sales will remain steady, if not spectacular, in the Portland area for at least the rest of 2019, and likely beyond. Labor force is the number of people living in an area, but not participating in the job market. Largely those are people who’ve chosen to retire. Developers know there’s no such thing as “dirt cheap” anymore, but that doesn’t mean that some dirt isn’t cheaper. With other counties in the region seeing the number of buildable lots dwindling, Clark County has become the most affordable place to develop. 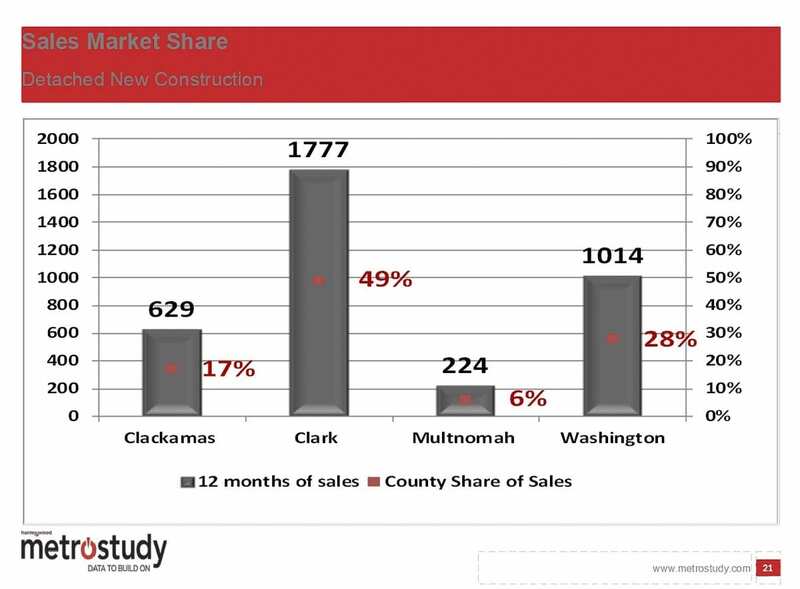 Britsch says Clark County currently has 3,800 new construction single-family lots in the pipeline, representing a two-year supply at the current pace of building. Those are scattered across the county, with concentrated pockets in Camas and Ridgefield. 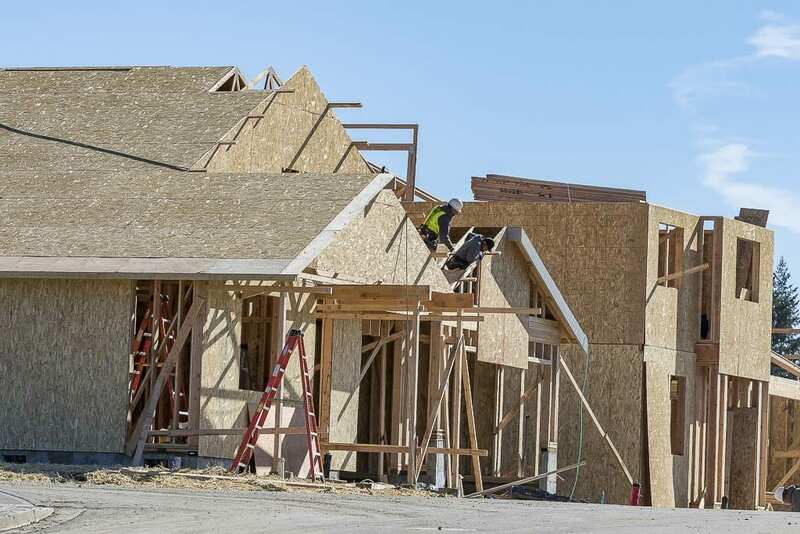 While Washington County has seen an influx of new developable lots, the median price for new construction there rose briefly to $600,000 last year before a slight correction. That may correct further as some of those homes begin to be built, but the area is likely to remain much more expensive than Clark County. That’s largely due to the other factors being considered by the people migrating from Multnomah County, seeking a more affordable lifestyle while maintaining their jobs south of the Columbia River. Still, there’s the commute to consider. 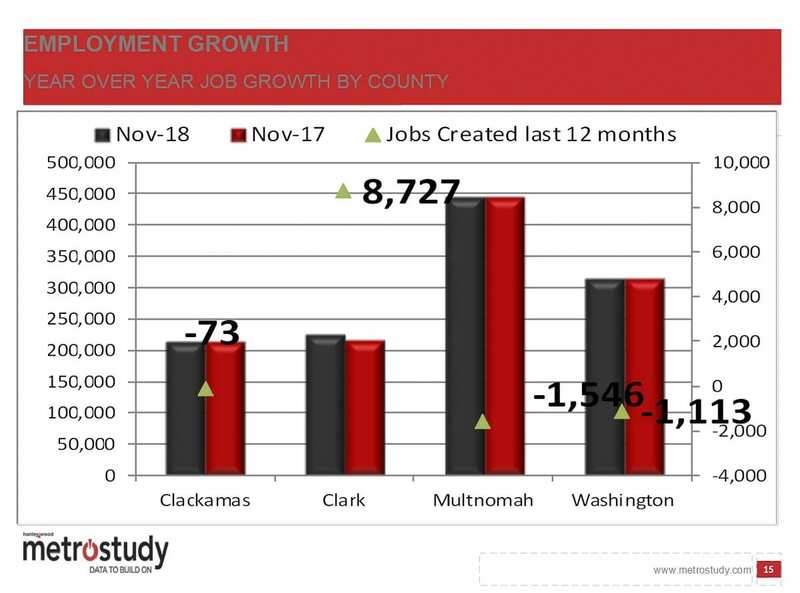 And it’s that fact which will likely keep Clark County’s growth from escalating as quickly as places like Clackamas or Washington counties. Should supply tighten to the point that developers can no longer build homes that are more affordable in Clark County as compared to places on the Oregon side of the river, demand would likely dry up. Luckily for growth in Clark County, it appears that new home prices will likely remain fairly stable for the time being. 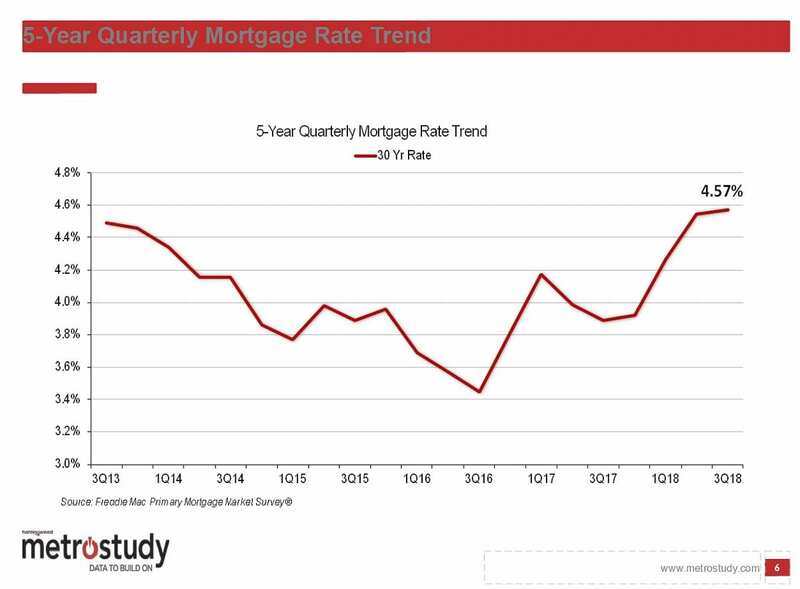 With construction now keeping pace with demand, and the housing market cooling somewhat in the face of higher interest rates, analysts believe prices should level out over the next year. The county is also in the midst of work to free up development space in the last urban holding area within the city of Vancouver’s urban growth boundary — the 179th Street/I-5 interchange area northeast of the Clark County Fairgrounds. One planned development is already moving ahead, with several others awaiting approval of transportation improvement funding for the area. The county already agreed to a one percent transportation levy increase, and is looking at other options to raise additional funding for traffic improvements ahead of an expected development push at the south end of the Discovery Corridor. The trend of downward pressure on home sales in the Portland metro region began in 2016, at the end of a rush of tech companies moving to the area in 2015. Britsch says, barring the arrival of another major employer to the region, it’s likely that this same trend will continue. One of the key factors analysts are watching are interest rates. Britsch says the median price for a new single-family home grew 16 percent since the second quarter of 2016. Meanwhile the minimum income needed to afford that average home would have needed to grow 29 percent. The discrepancy is due largely to the Federal Reserve decision to hike a key interest rate, bumping the average rate on a 30-year fixed mortgage from 3.41 percent to over 4.5 percent. That may not seem like much, but it can account for nearly $400 more per month for an average home. 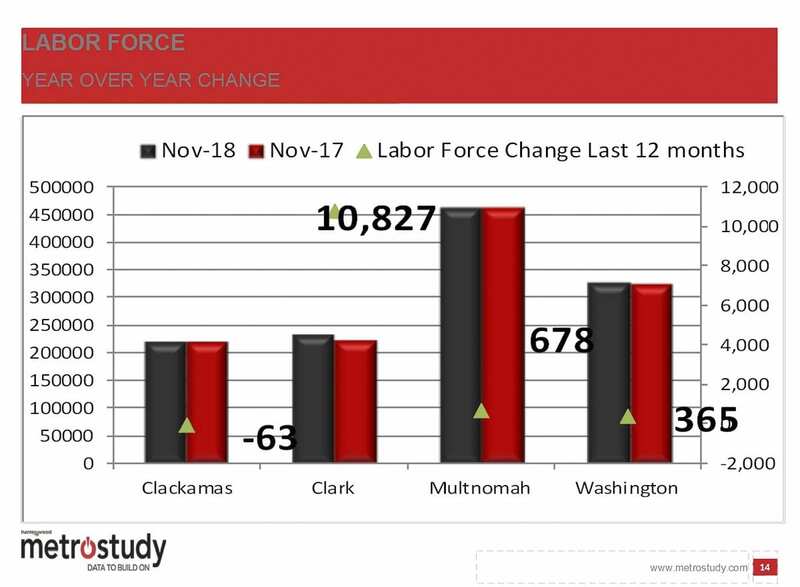 With Portland also losing momentum in job creation, it remains to be seen how long Clark County can buck the trend. BIA of Clark County is already sounding the alarm that the state’s Growth Management Act has overestimated how much buildable land is actually available for commercial development here. Outside of a few places, such as The Junction and the Port of Ridgefield land in Ridgefield, the Vancouver Waterfront and possible redevelopment of The Heights, and proposed industrial development along the Chelatchie Prairie rail line south of Brush Prairie, analysts say there’s likely to very quickly be a crunch when it comes to available new job growth within the county. Outside of people moving here to escape the high cost of living in Washington or Multnomah counties, it’s likely a hit to job growth could have a negative effect on housing sales. For the short term, however, the market appears strong for new home construction in Clark County, with no expected major downturn at least for the remainder of this year.